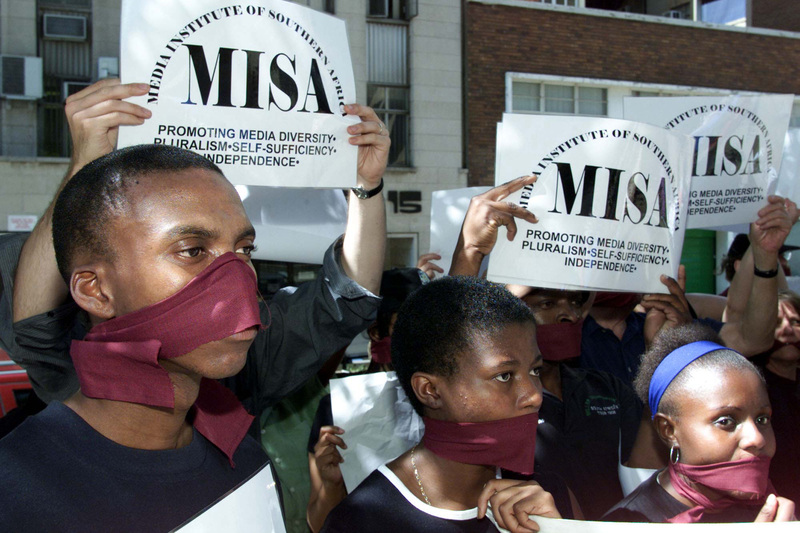 For more than 23 years, MISA has been promoting freedom of speech as a basic human right for all in the south of Africa and beyond. We focus on achieving sustainable, lasting change to make southern Africa a safer place for media workers. We envision a world where everyone, including netizens, citizen journalists, activists, scholars and artists can practice their fundamental right of free expression. Supporting greater professionalism in the media industry by building capacity through training, workshops, seminars, research and information resources and other educational platforms. The representatives of these members are elected to form national and regional governance structures in accordance with the provisions of the MISA rules and regulations for chapters as well as the deed of Trust, as amended from time to time.